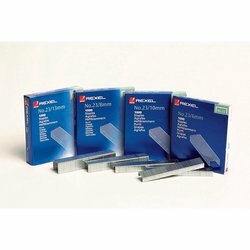 Rexel Size 23/10 staples to suit a variety of staplers. Can be used as a substitute for Skrebba 23/10 staples. This product was last updated on Monday 25 March, 2019.